Description: You've got the whole world on your face! 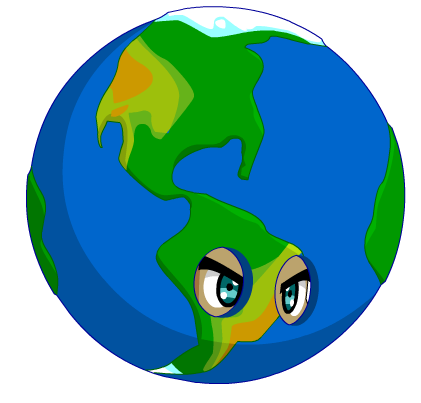 HAPPY EARTH DAY! Terra means "Earth" in Latin. Also see Mars Showstopper Helm. Thanks to ANGELO13542 and Rezurrect.